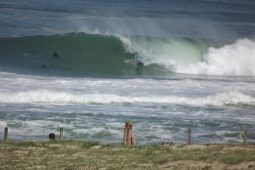 Everyone has done it , arrived on a surf trip and hoped that judgement will take you to the best spots for that day…..
Our local surf guide Troy, has been surfing this area for over 30 years and guarantees that you WILL find and surf the best sand banks or reefs for that day. 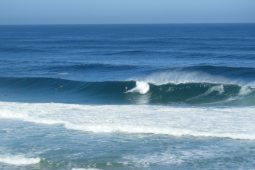 You’ve come on a surf trip , so treat yourself, take advantage of local knowledge and get the quality waves for that day or for the entire trip on a daily surf trip basis. The area covered is from the northern beaches of Les landes right down to the reefs of the basque country. 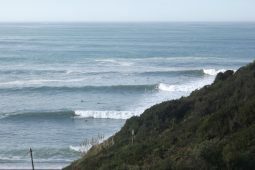 If the swell is going to be huge then a negotiable price will take you and your friends all the way down into the world famous break of Mundaka in Spain. 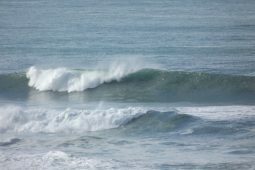 Dont waste valuable time looking for best waves , get local knowledge. Full day includes Basque country reefs , and big wave spots : 90 k’scovered.